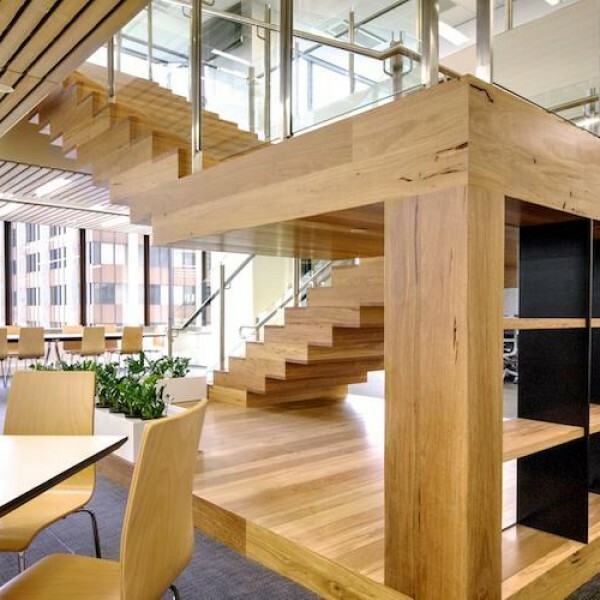 With an impressive history of signature projects, Kennedy's timbers are in high demand across the commercial and residential building industry. In fact we are the leading supplier of premier Australian recycled and eco sustainable timbers. A natural alternative to conventional building products, we provide the architect, designer, shop fitter and builder with a full spectrum of timber design possibilities. Our extensive range of timber applications includes everything from architectural hardwoods, structural timbers, decorative timbers, feature posts and beams to flooring, decking, cladding, paneling, battening, screens, ceilings, stair rails and treads, architectural timber joinery, specialised orders and even recycled power poles. Hand selected by expert staff, all Kennedy’s recycled and eco sustainable timbers are tested in accordance with industry standards. As a team of passionate timber enthusiasts, Kennedy’s guarantees our clients receive expert advice and the delivery of quality products. 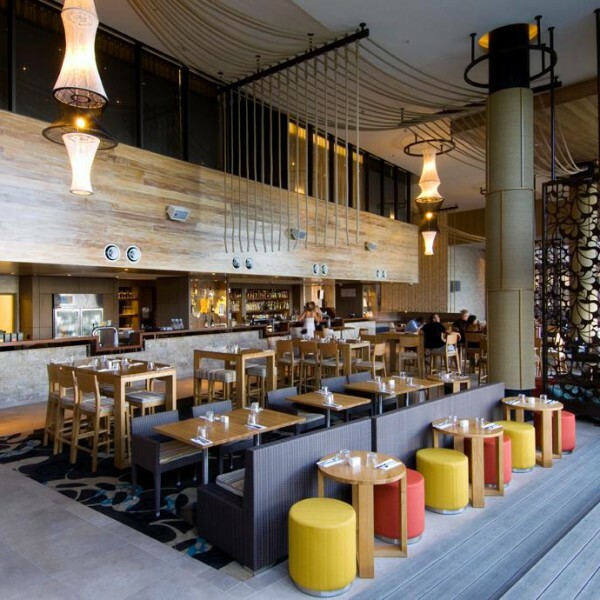 You will see from the number, sheer scale and calibre of construction projects we have been involved in, why we are regarded as one of Australia’s key specifiers and leading suppliers of reclaimed and sustainable timbers. We have been proudly involved in a number of signature public works projects such as the development of Suncorp Stadium, the construction of the Queensland Emergency Operations Centre, Elizabeth Quay in Western Australia, Queensland University’s Advanced Engineering Building complete with 500 seat auditorium, our national capital’s Parliament House Rose Garden and the list goes on. 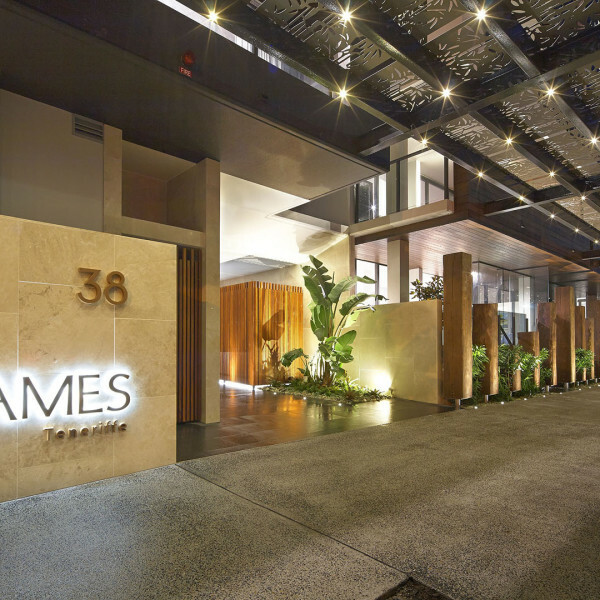 From Queensland’s premier cruise ship terminal, apartment complex and retail/ restaurant precinct, Portside Wharf, to award winning homes around the country and regular appearances on The Block, Kennedy’s range of timber products feature prominently throughout. 52 Martin Place in Sydney’s CBD, Energex’s state of the art corporate headquarters, Telstra One, Jemena in North Sydney, the $330 million HQ Brisbane complex, Canberra’s Nishi Newton building, hotel and tavern refurbishments and developments such as The Charming Squire and retail fit outs for Rivers, City Beach, Mountain Designs, Nandos and Grill’d – the sheer array of projects we have worked on within this sector is truly remarkable. Respecting our past and bringing a new lease of life to Australia’s historical monuments instills within us a great sense of pride. It is indeed a huge privilege and honour for Kennedy’s to be involved in all projects of this nature. Bathrooms, kitchens, wine cellars, flooring, cladding and bespoke furniture right through to entries and stairways, the use and application of Kennedy’s architectural timbers makes a bold statement in any form of interior design and adds a unique appeal. 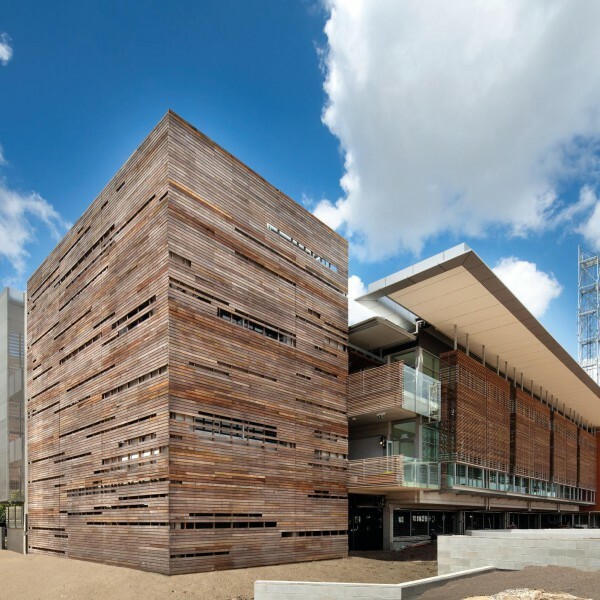 Kennedy’s reclaimed and sustainable architectural timbers are an inspired choice for designing buildings with sensitivity to the surrounding environment. Eco sustainability and an innate convergence with the environment are the key to design success with landscape projects. Kennedy's is proud to be a family business. Is committed to our valued clientele. We source and supply only the very best. With an extensive range of products available, coupled with a history of signature projects, our timbers are in high demand amongst architects, designers, builders and shopfitters. 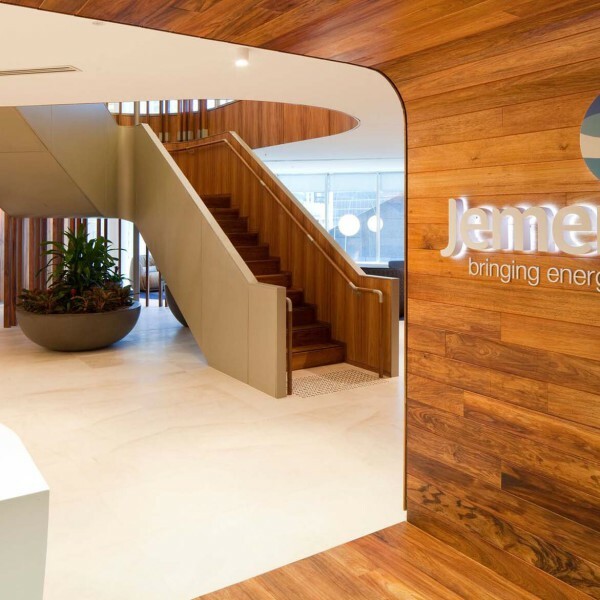 The reliability and attention to detail shown by Kennedy’s eased the process of procuring and transporting vast quantities of timber to the remote site for our project team. This allowed us greater time to focus on managing the build and other challenging aspects of the project as they arose. You guys are a real pleasure to deal with. You are polite, pleasant, responsive, knowledgeable; In summary “Professionals”! Kennedy’s supplied us with beautiful hardwood for our exterior entertaining area project. The wood they supplied was absolutely amazing. The structure is strong thanks to the solid timber. And it looks fantastic. We were keen to feature recycled hardwoods throughout our acreage home. Kennedy’s supplied timbers for our flooring and feature posts, beams and front door. The wood is what attracts the most comments from visitors to our home. Across the country and across the many sectors of the building and construction industry, we've always got a fair amount of work underway. We're honoured to have been associated with so many projects through the years across the Commercial, Residential and Civic sectors of the building and construction industry. View the broad spectrum of projects we have supplied our reclaimed and sustainable architectural timbers.